We get it -- you see a little chip or crack on your windshield and you commit to getting it fixed...soon. But, before you know it, that “soon” becomes a few weeks or, worse, a few months. And, chances are, by the time you finally find your way to a windshield repair shop, that tiny crack is now a much bigger -- and much more costly -- issue. 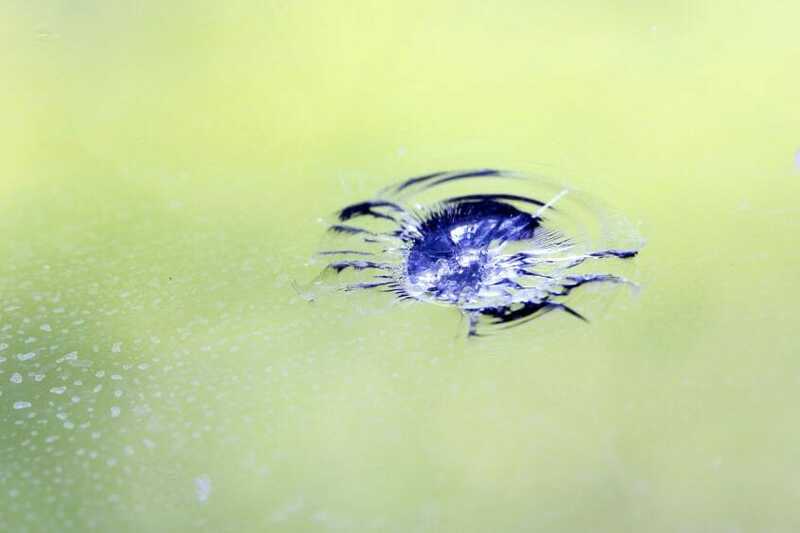 Sure, it looks like a tiny chip but, thanks to the added pressure on your windshield, that barely-visible damage can quickly grow, spread and make your glass weaker and more susceptible to a bigger break. Best case, it’s a lengthier windshield repair and a heftier price tag. Worst case, you could wind up replacing your entire windshield. Instead, get windshield chips fixed ASAP. Often repairs can happen same day or while-you-wait -- and, usually, the cost is a fraction of what it could be in a few weeks. Too many drivers try to look past windshield cracks -- literally. They’re speeding down the highway, craning their neck to get a better view of the road because, now, that little chip has become a big crack -- and that windshield crack is seriously obstructing their view. Not only does this approach lead to accidents and significant damage but, at the same time, it can put you and your passengers at risk if you do wind up in a crash. Windshields are central to a car’s overall structural integrity, supporting the roof and keeping you inside the vehicle on impact. If that’s compromised, your safety could be, too. For that reason, many areas ticket drivers with windshield cracks, considering it a dangerous obstruction. Don’t put yourself in that position -- the position to pay for both the windshield repair and the often three-figure ticket. Instead, funnel a fraction of that money into getting those chips fixed and dodge those penalties which, in most cases, are piled on for cracks that exceed one inch. Have a windshield chip or crack? Get in touch for same day/next day windshield repairs, handled by our expert team.